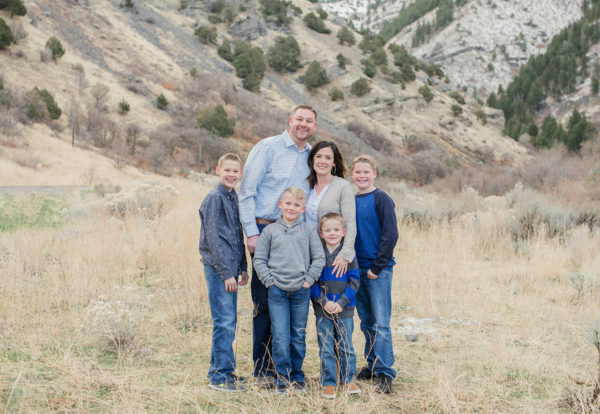 Dr. Timothy R. Jessop was born and raised in Providence, Utah. He has always enjoyed athletics and was provided opportunities both in high school and college to pursue those goals. He served a mission for his church for 2 years in the Netherlands and Belgium where he learned to speak Dutch. Upon his return, he attended Utah State University on a football scholarship and graduated with honors in Public Health with an emphasis in Industrial Hygiene. He then pursued his dental education in Texas at The University of Texas Health Science Center at San Antonio where he received his DDS degree. 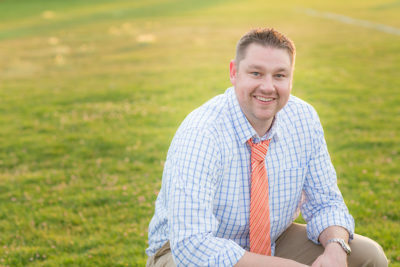 Dr. Jessop chose to pursue additional training in a 1 year Advanced Education in General Dentistry residency at Idaho State University, where he gained additional training in prosthetics, implants, surgeries and sedation modalities such as I.V. and conscious sedation. He is excited to provide some of these expanded functions. Dr. Jessop is married to his wife, Melissa. They have been blessed with 4 wonderful, very spirited, boys: Dylan, Easton, Gavin and Grayson. As a family, they love the outdoors and enjoy meeting new people and exploring new places. 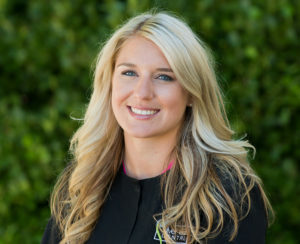 I’m Amanda, your Expanded Duties Dental Assistant, here to care for you and your Dental needs. I have been an Assistant since 2011 and love what I do. With vast experience in a wide range of dental procedures, I can help you and your entire family, including children! 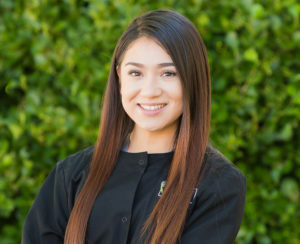 I’m very passionate about dental care and making your dental experience as pleasant as possible. When I’m not in the office, I’m spending time with my boyfriend, my son, and our small dog. I enjoy boating, traveling, and deep-sea fishing. My greatest joy is my son and being involved in all his extracurricular activities. I look forward to caring for you and your entire family. I recently moved from Virginia to this wonderful area with my husband, Danny. We love calling Montrose home. 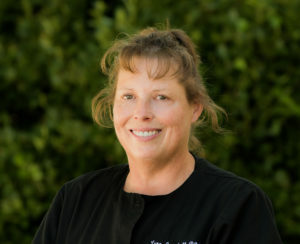 I have been in the Dental field for over 20 years and bring my experience as a Dental Hygienist to Silver Leaf Dental. I enjoy meeting new patients and providing a very thorough but gentle cleaning. In my spare time I volunteer at Montrose Animal Shelter and like to hike and explore the mountain jeep roads. I also enjoy photography and pottery. Hello, my name is Maizey. I am a Colorado native. I have been married to my amazing husband, Victor, for 2 years now. We spend most of our time camping, hiking, fishing, traveling or anything that will take us on an adventure! I have had the privilege of working within the Dental field for the past 4 years, first in Denver as a Patient Relation Coordinator and now as Front Office / Financial Coordinator for Silver Leaf Dental. As a Patient Relation Coordinator, I worked extensively with insurance companies and assisted patients with their question and concerns. I’m happy to be able to apply my knowledge and skills here at Silver Leaf Dental to help you. Hi my name is Tania. I was born in Salinas, California and raised in Olathe, Colorado. I started in the dental field by attending the dental assisting program at Intellitec College in Grand Junction. I enjoy assisting and learning new things each day from my team. Out of the office I enjoy spending time with my amazing family and two dogs. Hello, my name is Monica and I am a Front Office Coordinator. I have been part of this amazing team since 2017. I was raised in the San Luis Valley and have been in Montrose for 3 years. I have three wonderful children, Matt, Marisah and Mia. I have been blessed with 7 beautiful grandchildren and 1 on the way. I enjoy spending time with my family and friends. I have been blessed to be a part of this great team at Silver Leaf Dental. I thank the good Lord every day for my life! Experience the difference! 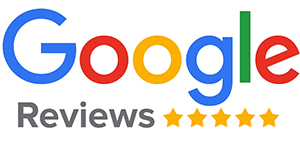 Contact us today, and one of our friendly staff members will be in touch.